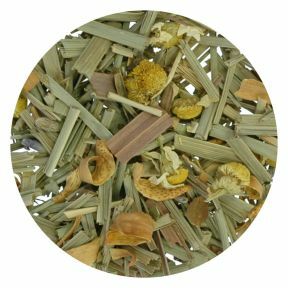 A popular and refreshing herbal blend of Lemongrass and Strawberry. 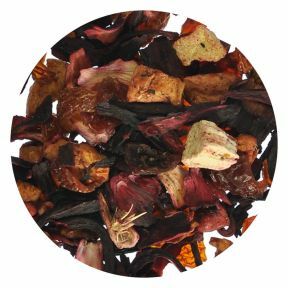 A gloriously enlivening caffeine-free infusion. Ever-summer sweet strawberry fruits carefully blended with light and fragrant lemongrass. A zing and a smile for your tastebuds. 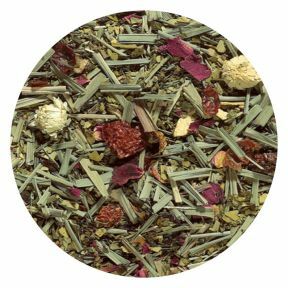 This tea even looks like a summer meadow, with the fresh green of the lemongrass, dappled with rosy strawberry pieces. 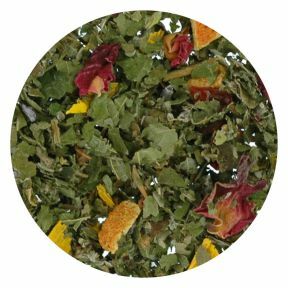 A truly glorious, fragrant tea for the picnic or summer garden party. 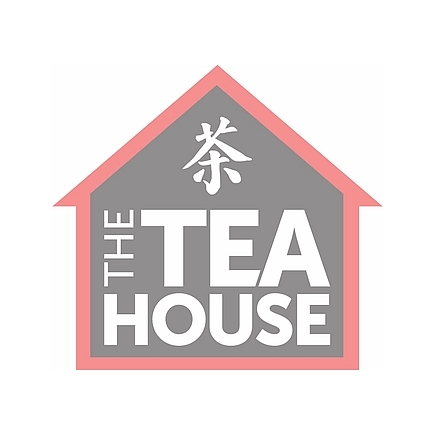 This is a dance of two types of sweetness; that of the ripe, fat strawberry, synonymous with English summer and Asia's earthy sweet/sharp lemongrass. A fresh, moreish flavour that will have everyone asking for a top-up. One of our favourites.